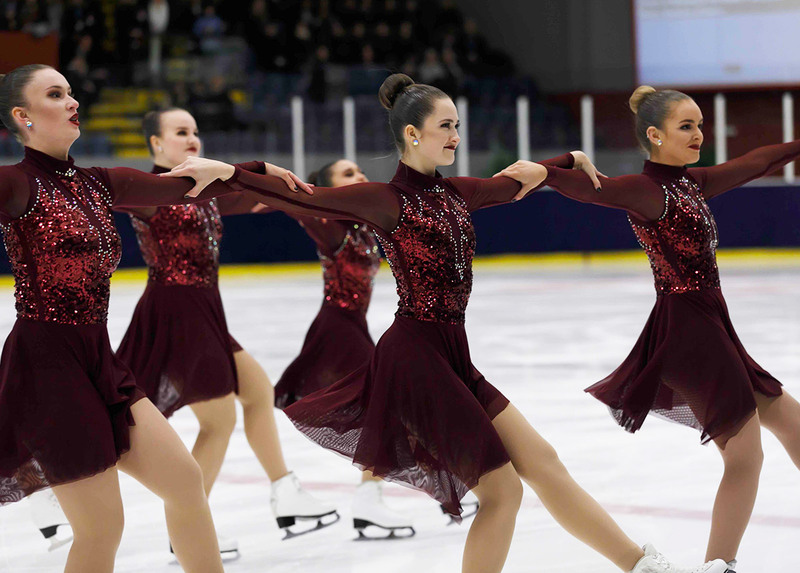 We begin with the Opening ceremony of the Junior Worlds (WJSSC2019). 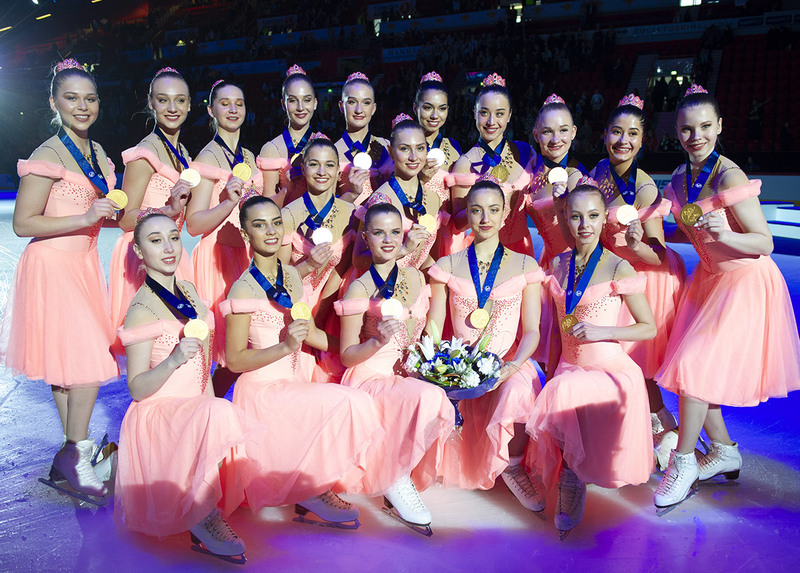 A great performance was offered by 60 young synchro skaters from Switzerland. Representing the Netherlands, team Illuminettes during the training on the ice. They adjust every detail! The skating rink of Neuchâtel, and its view on the lake allowed some picturesque photos! The Australian team Iceskateers Elite did some great pics! And here are the Hot Shivers (ITA) on the Kiss & Cry! The emotion when the scores appear... The Russian team Junost is World Champion! Every week, Jura Synchro selects for you the most beautiful posts of social networks. 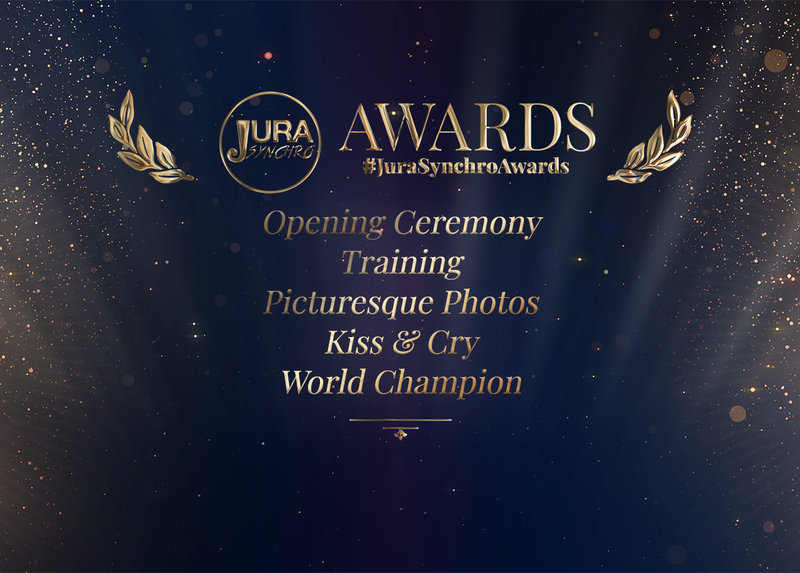 Do not miss the next ceremony using the #JuraSynchroAwards hashtag!